If you’re like most Americans, you use your car to get everywhere. From work to shopping, to taking off for fun on the weekends. This is common and simply part of life for many folks with busy lives. If you find you’re using your car a lot, you may wonder how often parts need to get changed or when the car needs regular maintenance. One question you’re likely asking is how often should tires be changed. Learn more about figuring out the signs of when your tires need a rotation and how to keep your vehicle running like new. You’ll save money and travel in confidence when you know your tires are in prime condition. Before you determine what to do with your current vehicle it’s important to understand what your current tires look like. Do you have a little sports car that’s a vintage model you zip around town with or are you driving a newer truck up and down mountainous roads? Depending on your car, the class or type of vehicle you drive, you’ll need to replace your tires often. These situations include when you use the car for work when you’re traveling long distances, and even if broken roads or roads made of gravel are something you drive on a frequent basis. 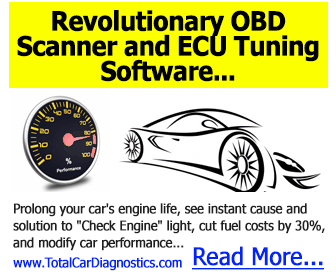 Get to know your car, and determine how you drive and the way it sounds when you’re using it. Paying close attention to the way your car handles and the types of trips you make help you understand when to replace tires. Think about how far you travel for work and what kinds of conditions you travel in. All of these play a part in your tire quality and how long they’ll last for. Of course, no matter how well you take care of your car, there are certain times when you cannot control how often you’ll replace tires. Daily treks to work or a harsh winter means you’ll need frequent tire changing. If that’s the case, keep a log of the last time everything was changed and check your vehicle frequently. Knowing when it’s time to get a replacement saves you time and money, making a huge difference in the overall lifespan of your car. Taking care of your car keeps it looking beautiful and keeps it in prime working condition for many years to come. If you’re unsure about how to best manage your cars needs, check out Autodub, which covers everything from the auto market to detailing your vehicle. Naturally, you don’t want to put new tires on the car until you have to. It’s understandable, after all, it’s an added expense and who doesn’t want to extend the life of something they’ve purchased recently? If you want to keep your tires going longer, make it a habit to check the pressure frequently. Driving on too much air, or even too little, can put pressure on the tires. Checking once a month gives you an idea of how the tires look. If you notice they’re losing air frequently, this alerts to other problems, keeping you proactive in taking care of your car. At least ever 5,000 miles, get your tires rotated. Doing so helps them wear evenly, rather than just on one side. If you store your car outside normally, consider other options to keep the tires in prime condition. 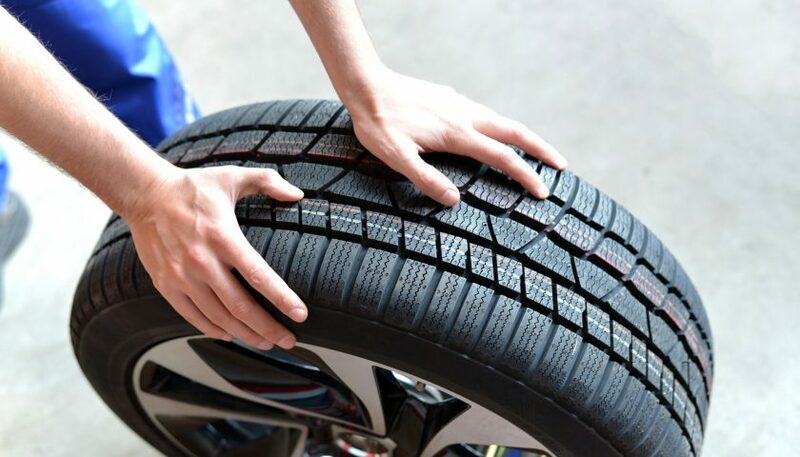 By minimizing their time in the heat and cold, you’ll find you don’t need to replace the tires as often. Finally, when you take your car to get washed, don’t forget about the tires. It seems easy enough to ignore, but washing tires gets oil and other substances off them, allowing them to keep working for a longer period of time. With a little extra work, you’ll find you can keep your car running all the way to 20,000 miles. There are times when it’s best to honestly evaluate the situation and know when to replace tires. You’ll avoid an accident and stay safe while driving by doing so. These are signs that there’s damage or the tires started to go. If you notice further damage, it’s time to get everything checked right away. Anytime there’s nails, cuts, or punctures in the tires, get it checked out and replaced right away. It’s not worth patching up and you could get a worse surprise, such as a blowout when you’re driving down the highway. Wear and tear related to misaligned wheels and too little air in the tires can signal the need for a replacement. Watch out for uneven wear, which sometimes signals a bigger problem with how the car is driving. In cases of uneven wear get new tires put on, and have the car checked out. You’ll prevent further problems from occurring and learn why there’s a tire issue to begin with. It’s tricky when figuring out how often should tires be changed. Knowing what signs to look for and the potential cause can save you a lot of grief as you learn how to manage your car. If you’ve decided it’s more than tires that need an overhaul, check out our blog on what to look for when buying a used truck.